The 24 foot DocaPole is the only extension pole you'll ever need - long enough to perform all your hard to reach tasks and collapsible enough to safely use and store indoors. 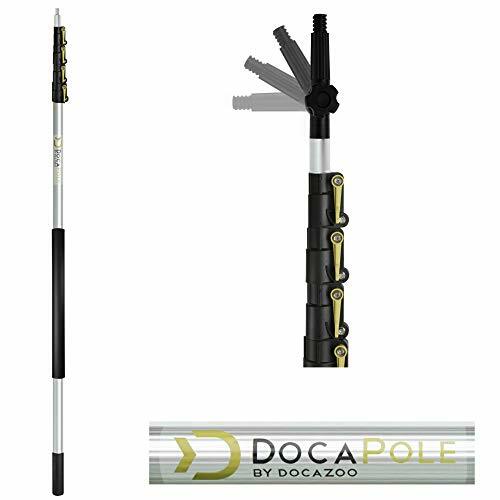 The DocaPole is a one-of-a-kind, heavy duty extension pole, optimally designed for professional and DIY applications. 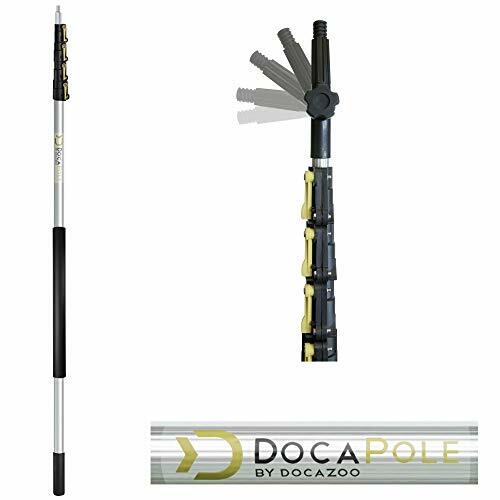 The DocaPole was designed and tested against competitor poles for optimal strength, ease of use and storage, durability, and pole tension at full extension. 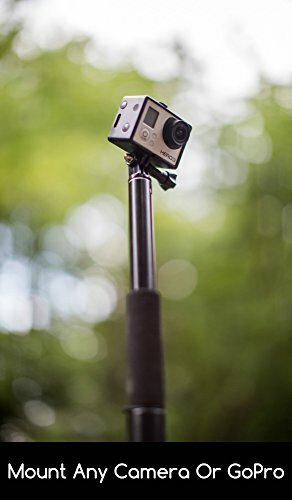 Additionally, the pole boasts features not available on other poles, including the multi-angle tip, thumb lever clasps, clasp screw adjustments, and rubber handle grips to ensure superior performance and comfort. The DocaPole will not disappoint! DocaPole applications are limited only by the imagination. We continue to be amazed by the variety of ways our customers use the DocaPole. 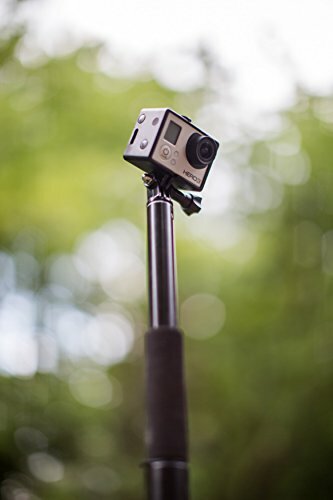 With the right attachments and supplies, anything is possible. 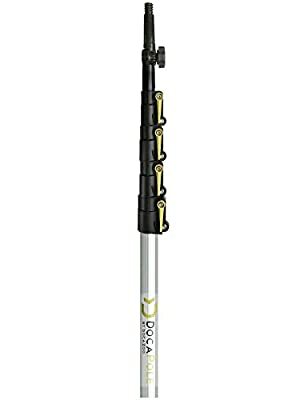 The DocaPole is a proven and tested utility extension pole. 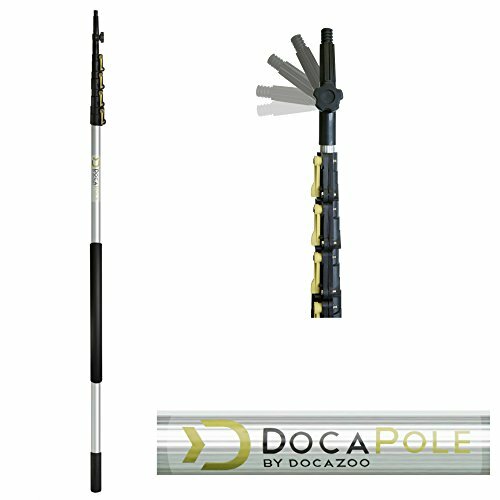 We continue to be convinced, based on customer feedback, that the DocaPole provides the best customer value of any pole on the market. And we think you'll be convinced too.